Serving clients from multi-platinum selling recording artists to major corporations such as Disney, Bandwear is your complete on time, on budget, reliable, experienced order processing and fulfillment solution. 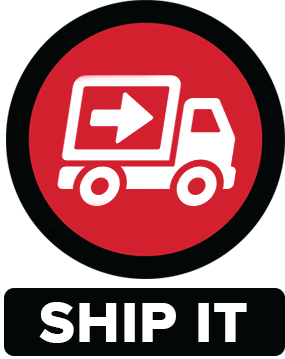 Whether you are looking to handle a quick, one-time shipment for a crowd-funding campaign or radio promo, or you need to warehouse products and accommodate day to day order shipments. • Streamlined Processes to Ensure Hassle Free Fulfillment & On Time Deliveries. • Easy Order Integration with Shopify, Bigcommerce, Celery, CVS Files, and more. 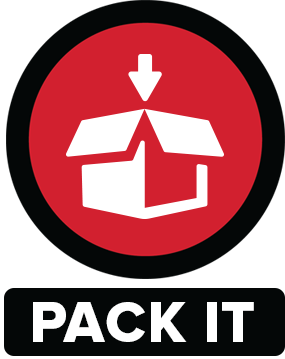 • Proven packing solutions to ensure safe delivers and lowest ship cost. • Back-end customer service to handle re-shipments, exchanges, refunds, etc. Contact us at 877-226-3932 or sales@bandwear.com to discuss your specific fulfillment needs.